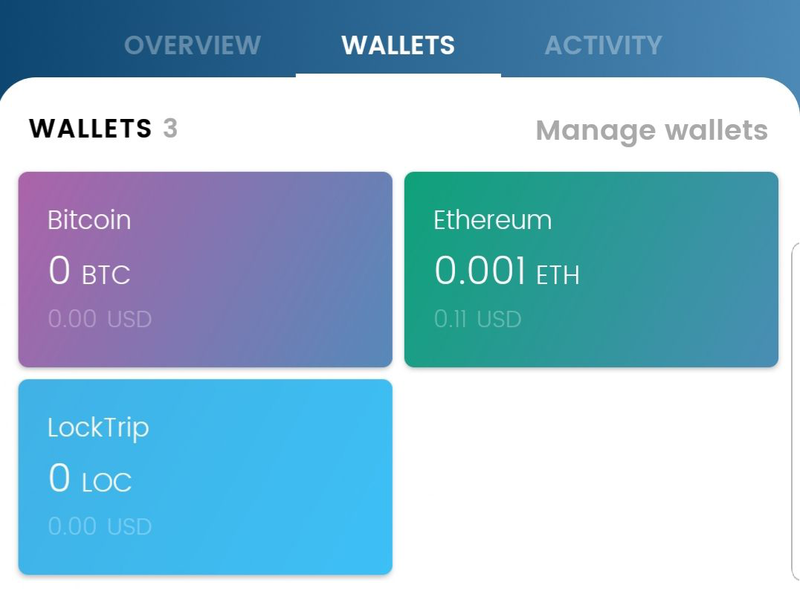 We are happy to announce that one more wallet has launched its support for the LOC token. 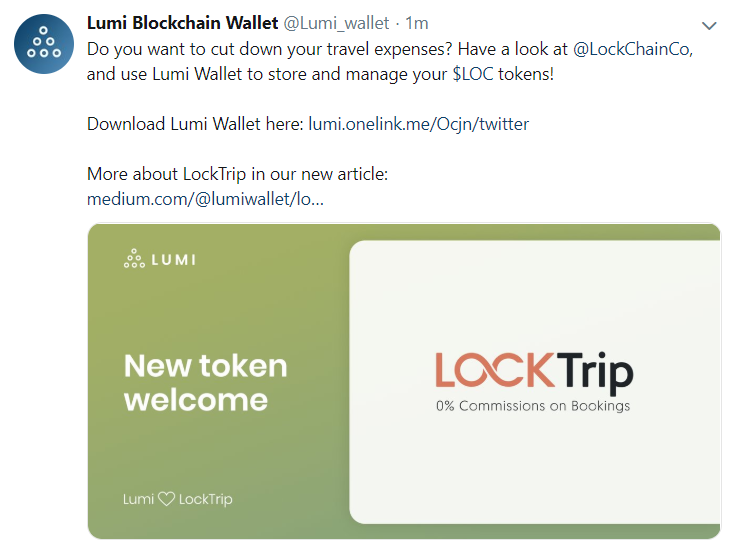 With the Lumi wallet, there is now one more alternative to store your LOC. You can create multiple wallets and exchange funds by using the Changelly integration without leaving the app (not possible for LOC). If you decide to use this wallet actively, we strongly recommend to backup your wallet in order to gain the full control over your funds. Backing it up will provide you 12 seed words, which you can then use on any blockchain interface in order to access your funds (for example Myetherwallet). 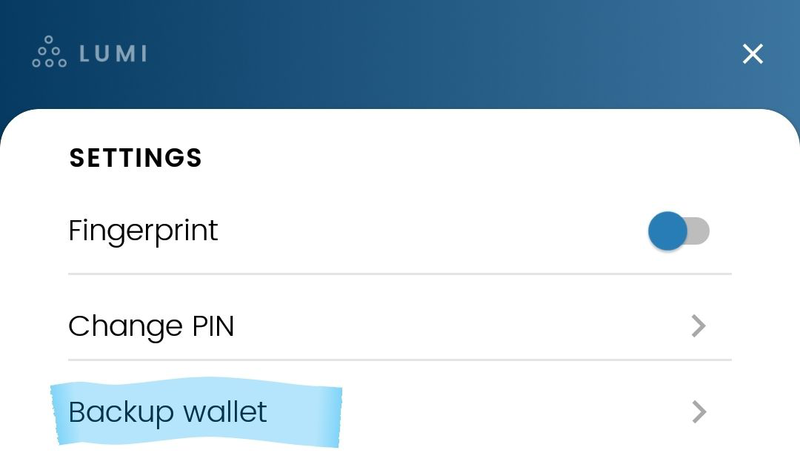 If you do not backup your wallet and for example lose your phone, you will not be able to access your funds ever again. They will be lost. The Lumi wallet is available on the App Store and the Google Play Store. Additionally, you can also use the browser version, which is currently on its beta stage.